If it is time for a new vehicle we invite you to stop by our INFINITI Dealership near Hedwig Village, Texas. We have a large selection of new INFINITI Q50, Q60, Q70, Q70L, QX30, QX50, QX60 and QX80 models to choose from. There are also many used luxury vehicles and certified pre-owned INFINITI models in stock. 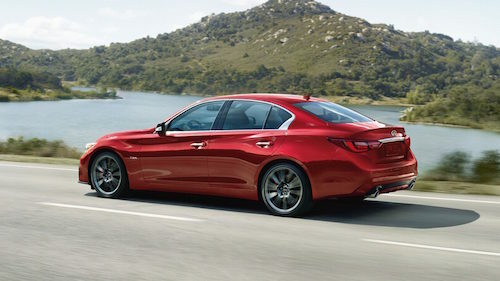 See our entire luxury car and luxury SUV inventory of INFINITI cars and SUVs online and compare prices, vehicle details, MPG, color options and more. Our used car inventory offers a variety of pre-owned coupes, sedans and SUVs priced to fit any budget. Our INFINITI financing team is here to explain financing and leasing options and can help you take advantage of INFINITI luxury car dealer specials. 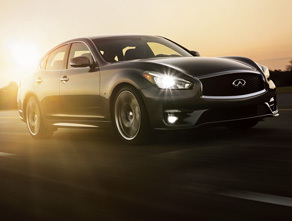 Just ask us about our new INFINITI specials and ongoing lease offers. 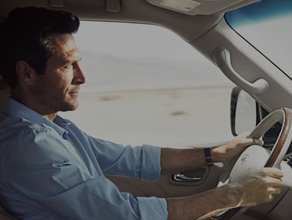 For expert INFINITI service and repair bring your vehicle to our auto service center. Our certified technicians offer routine maintenance such as oil changes, tune-ups, brake inspections and more extensive diagnostic and repair services. 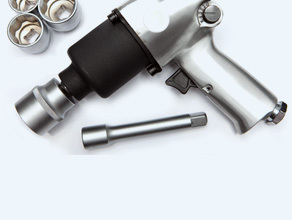 Frequent auto service specials and coupons are available for additional savings. 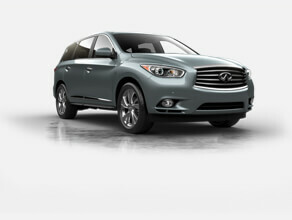 So why not stop by, meet the team and take test drive at our INFINITI dealer near Hedwig Village, TX?